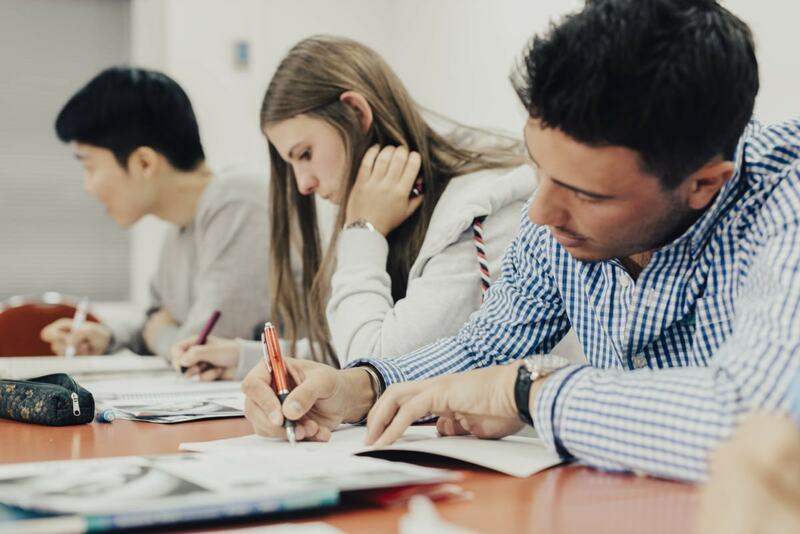 The International English Language Testing System (IELTS), is designed to assess the language ability of people who want to study or work where English is the language of communication. IELTS is recognised and accepted by over 9,000 organisations worldwide, including universities, employers, professional bodies, immigration authorities and other government agencies. 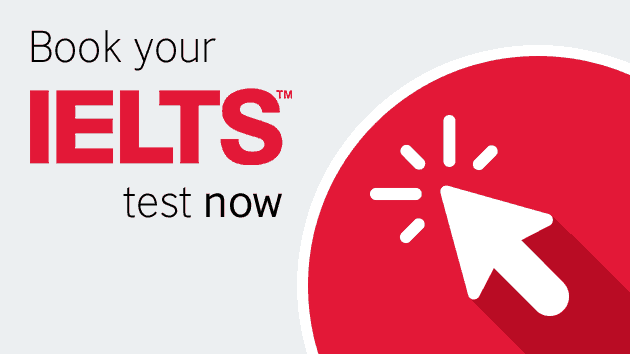 IELTS is available in two test versions: Academic – for people applying for higher education or professional registration, and General Training for those migrating to New Zealand, Australia, Canada and the UK, or applying for secondary education, training programmes and work experience in an English-speaking environment. Both versions provide a valid and accurate assessment of the four language skills: listening, reading, writing and speaking. Our IELTS course helps you to achieve your target score, pinpoint your weaknesses and improve within as short a time as possible. There are more than 1000 location in over 140 countries; You can sit the test here in Auckland at one of its 4 different venues. Please Contact us if you need assistance booking your test, one of our staff will guide you through the whole process. To be enrolled into our IELTS class, the students should meet all of the following criteria. Alternatively, if the your level is lower than the required to join the course, you will start in the General English course.